Precise forming method makes the bobbin forming neat.Appearance is beautiful.The use of single spindle electric spindle twisting and winding control independently. twist, winding speed ,winding direction can be adjust at the head of machine by computer. 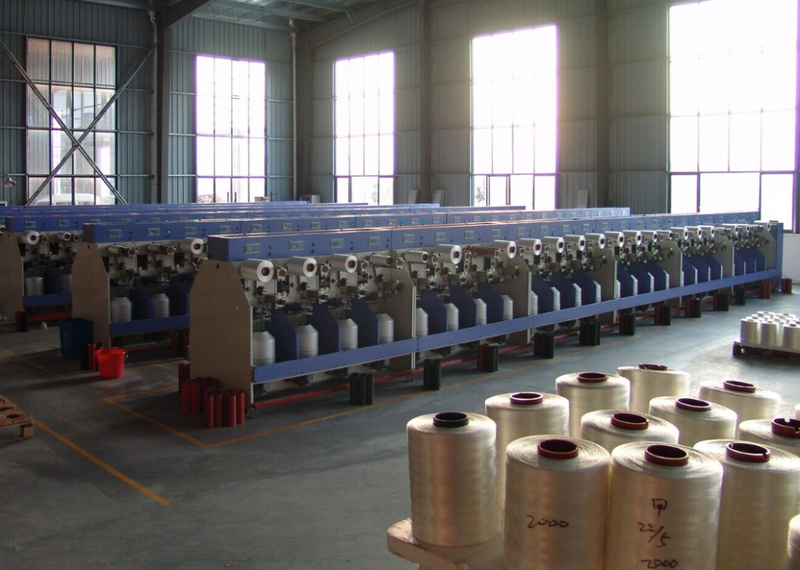 Industrial Yarn Two-For-One Twister is apply to twist kinds of industry yarn for single twisting and plied yarns twisting. 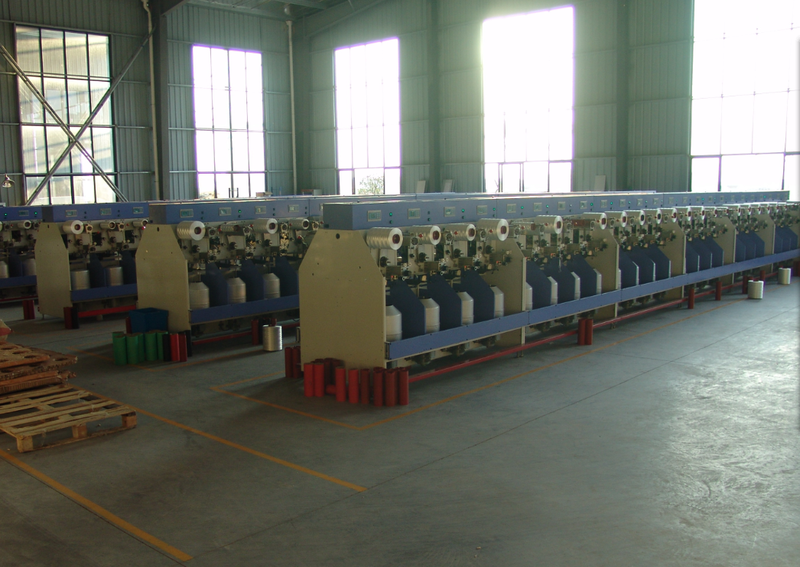 Looking for ideal Intelligent Control Twisting Machine Manufacturer & supplier ? We have a wide selection at great prices to help you get creative. All the Electronic Twisting Machine are quality guaranteed. We are China Origin Factory of High Quality Two-For-One Twisting Machine. If you have any question, please feel free to contact us.